Mumbai, India, August 23, 2018- SWIFT today announces that it will start testing its new instant cross-border SWIFT gpi payments service in the Asia Pacific region. The service has been designed to scale and integrate with real-time systems around the region through gpi members in each system. While other real-time systems will be added in due course, this initial trial will be focussed on payments going into Australia. Today payments into Australia that are sent at the end of the day typically only settle the next day, however the new service will instead provide near-instant availability of funds – including after usual business hours. Domestic payment processing will be enabled through the New Payments Platform (NPP), Australia’s new real-time payments system, which went live earlier this year. The trial follows workshops held earlier this year with leading banks from Australia, China, Singapore and Thailand* and uses a set of rules defined in consultation with the banks. Once live, the service will introduce significant benefits that extend beyond gpi banks and their customers – in time allowing for a complete real-time cross-border payments experience for all bank customers in the region, improving customer experience and allowing for faster P2P remittances and SME trade settlement. 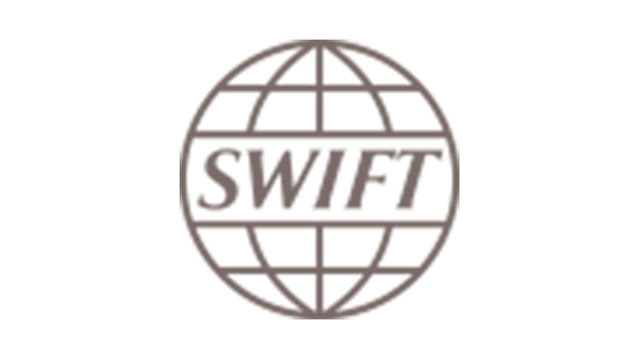 Eddie Haddad, Managing Director at SWIFT, Asia Pacific, said: “SWIFT is uniquely positioned to ensure its customers can leverage their existing investments, standardise connectivity across multiple markets and to drive efficiencies in support of cross-border trade. The approach we have taken saves banks from having to invest in new cross-border infrastructure and instead builds on SWIFT gpi and its connectivity with domestic instant payment systems. Since its launch in January 2017, SWIFT gpi has been rapidly adopted, with more than 100 billion USD in SWIFT gpi messages already being sent every day. Half of SWIFT gpi payments are credited to end beneficiaries in less than 30 minutes, many in seconds, and almost 100% of gpi payments are credited within 24 hours. Over 30% of all SWIFT customer payments are now sent on gpi and more than 200 financial insitutions have already signed up to the service. By the end of 2020, the entire SWIFT Community will have universally implemented the service – meaning that all 10,000 banks on SWIFT’s global network will be using gpi for cross-border payments.